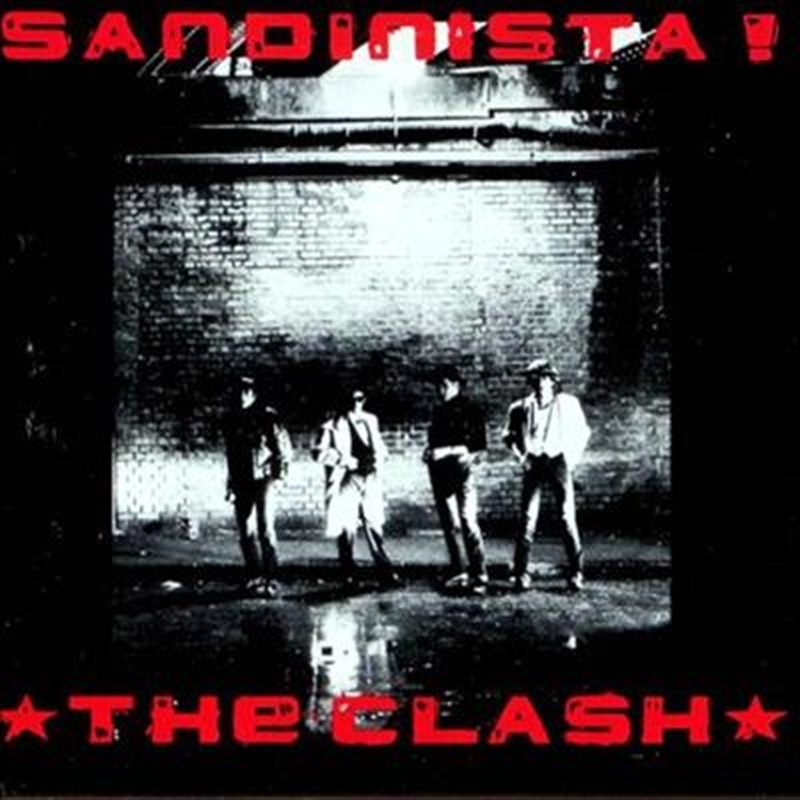 For its follow-up to London Calling, The Clash produced the triple-album Sandinista!. They tried to do everything, adding dub, rap, gospel, and even children's choruses to the punk, reggae, R&B, and roots rock they already were playing. Instead of presenting a band with a far-reaching vision, like London Calling did, Sandinista! plays as a messy, confused jumble, which means that its numerous virtues are easy to ignore. Amid all the dub experiments, backward tracks, unfinished songs, and instrumentals, there are a number of classic Clash songs that rank among the band's best, including "Police on My Back," "The Call Up," "Somebody Got Murdered," "Charlie Don't Surf," "Hitsville U.K.," and "Lightning Strikes (Not Once but Twice)," yet it's difficult for anyone but the most dedicated listeners to find them. A few of the failed ideas were worth exploring, but even more -- like the children's choir version of "Career Opportunities" or the Tymon Dogg song "Lose This Skin" -- weren't even worth pursuing. As the cliché says, there's a great single album within these three records, and those songs make Sandinista! worthwhile. Nevertheless, its sloppy attack is disheartening after the tour de force of London Calling and the focused aggression of The Clash.